A strong therapeutic relationship is a required element for successful therapeutic outcomes. Shame, the intensely painful feeling of believing that we are flawed and therefore unworthy of love and belonging, can be a significant and often unnamed barrier to establishing these connections. Learn how to develop strong, trusting relationships by recognizing shame in both yourself and your clients. What we often think of as “resistant” or “challenging” clients may, in fact, be the expression of shame. 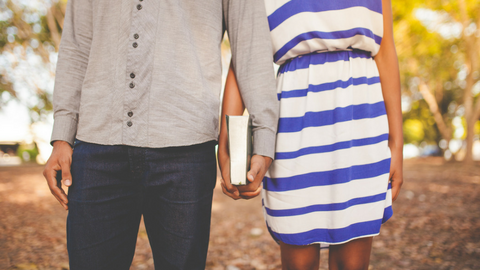 In this course by Pelvic Health Solutions (PHS), we explore the impact of therapeutic relationships on outcomes and the effect of shame on our lived experiences. To explore the physiological experience of shame and how it connects to physical pain. Become aware of the defensive strategies clients (and ourselves) use to protect against shame and vulnerability and the impact this may have on behavioural health outcomes. This course is open to all health care professionals – physiotherapists, physiotherapy students, physiotherapy assistants, occupational therapists, chiropractors, naturopathic doctors, massage therapists, registered kinesiologists, medical doctors, nurses and midwives. Melissa is a registered social worker with over 10 years experience in the field of mental health and addiction. Currently, she works full time in the adult outpatient Mental Health and Addiction Program at Grand River Hospital delivering group and individual therapy to adults in acute mental health crisis. In addition to her work at the hospital, Melissa works at Qualia Counselling Services, a full service counselling agency specializing in Cognitive Behavioural Therapy. She also provides field supervision to Laurier's MSW students. Melissa holds an BA (hons.) in Psychology from York University and a Masters in Social Work from Wilfrid Laurier University. She is certified in Concurrent Disorders and is credentialed through the Canadian Association of Cognitive Behavioural Therapies. 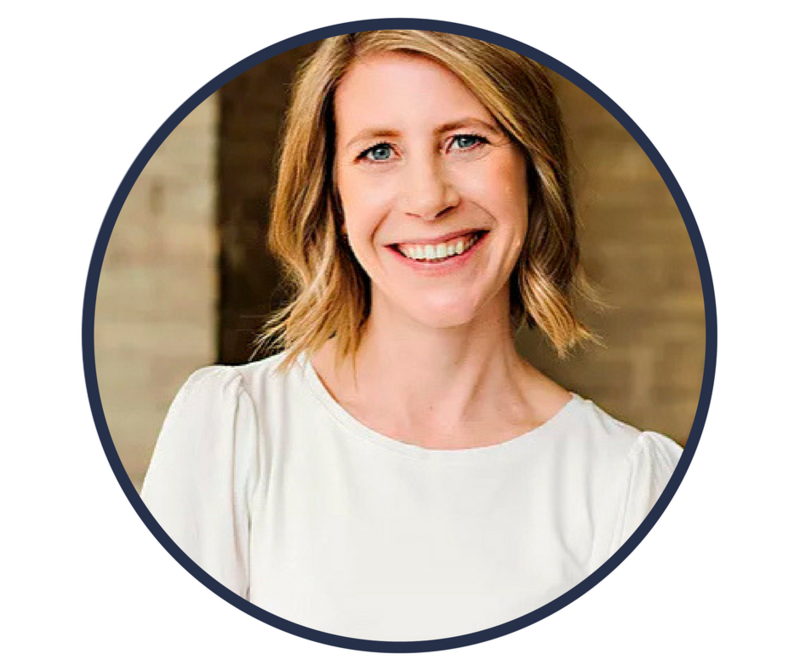 In order to help people unlock their full potential, Melissa has certified in the Daring Way, a highly experiential methodology in developing shame resiliency based on the research of Dr. Brené Brown. 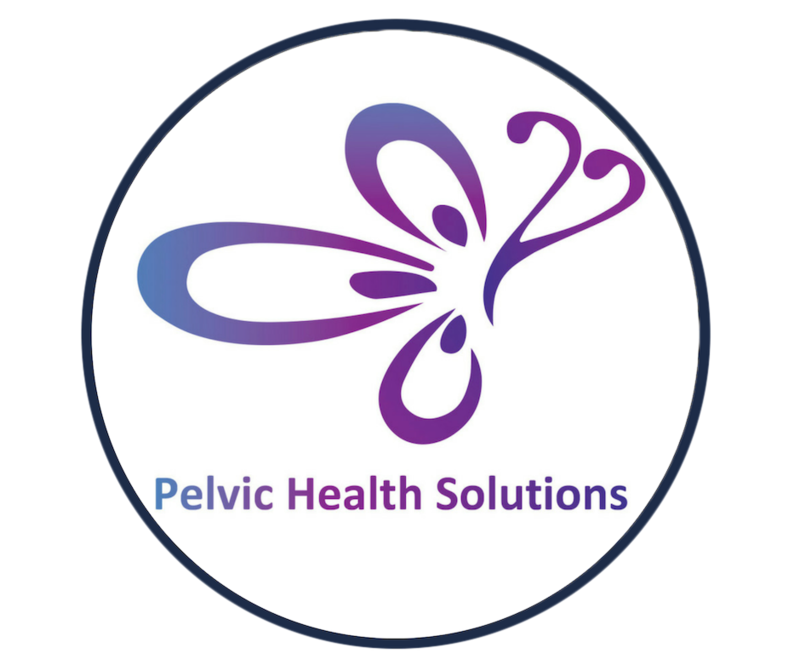 Pelvic Health Solutions is an evidence-based teaching company that was founded in 2010 by Nelly Faghani and Carolyn Vandyken, out of the need to develop pelvic health resources in Ontario, an under serviced health concern in this province. Since the inception of our teaching company, pelvic health physiotherapy has blossomed from a handful of physiotherapists to well over 300 therapists now rostered with the Ontario College of Physiotherapists. Pelvic Health Solutions provides continuing education courses for a variety of practitioners, including mentoring and clinical resources for therapists to utilize with their patients. Our mission is to provide evidence-based, biopsychosocial resources to patients and health care practitioners for the assessment and treatment of pelvic health problems in our province and abroad. What came up for you?